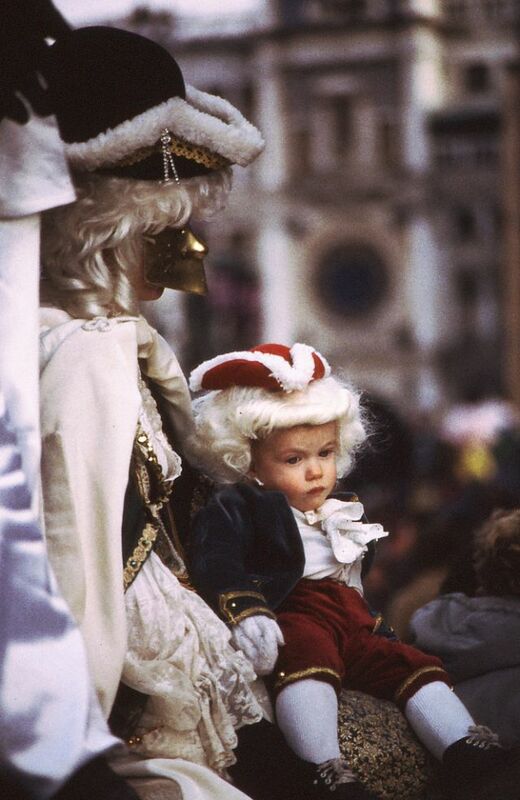 The Carnival of Venice is an annual festival held in Venice, Italy. 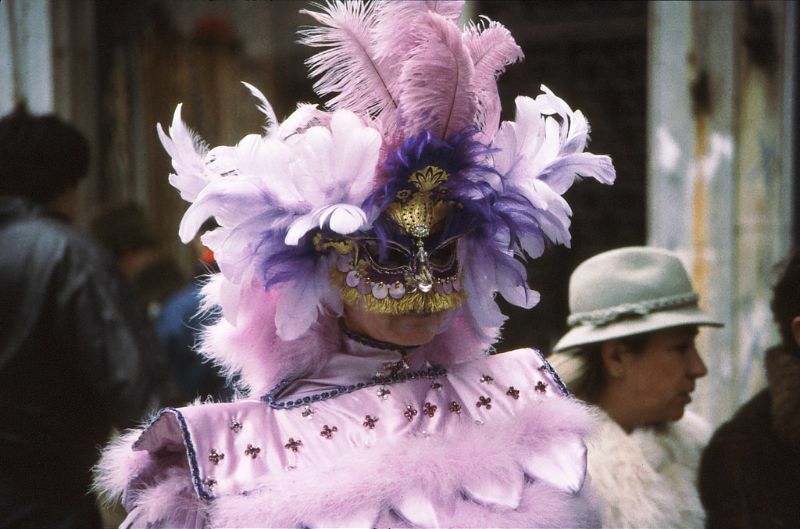 The Carnival ends with the Christian celebration of Lent, forty days before Easter, on Shrove Tuesday, the day before Ash Wednesday. 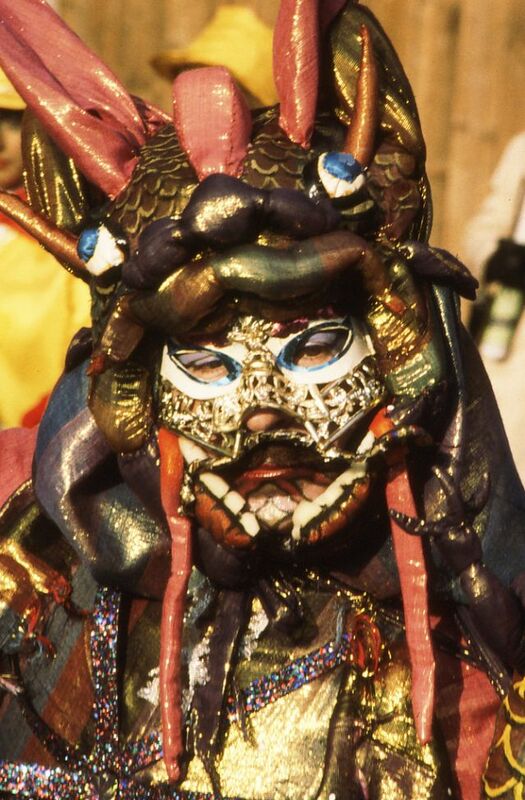 The festival is world famous for its elaborate masks. 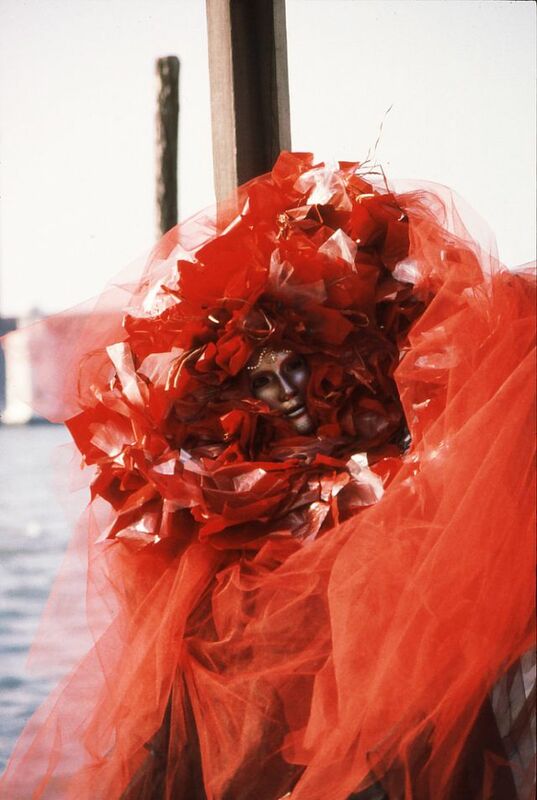 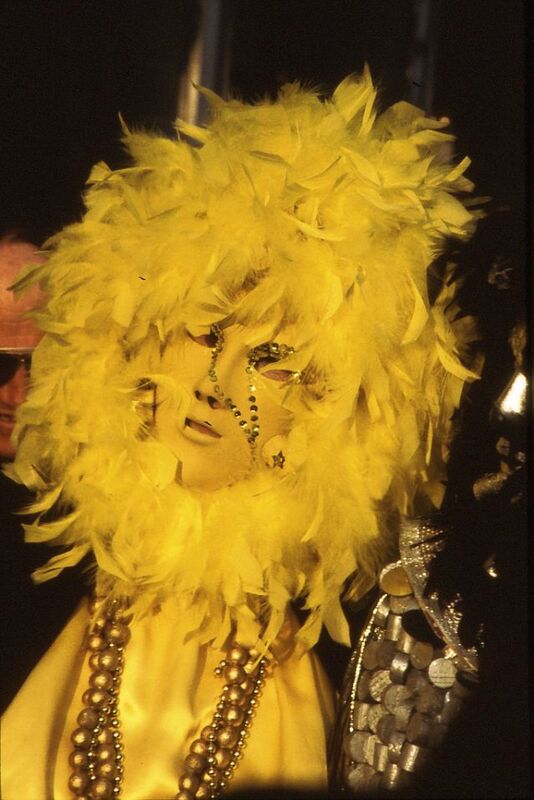 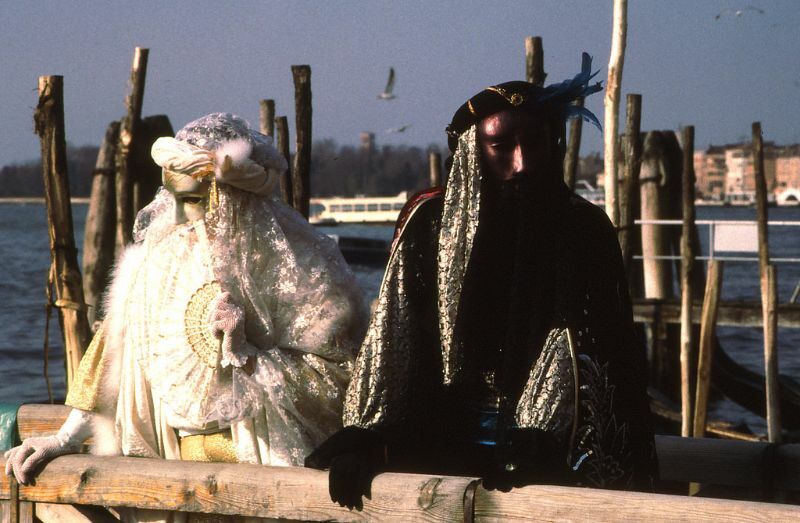 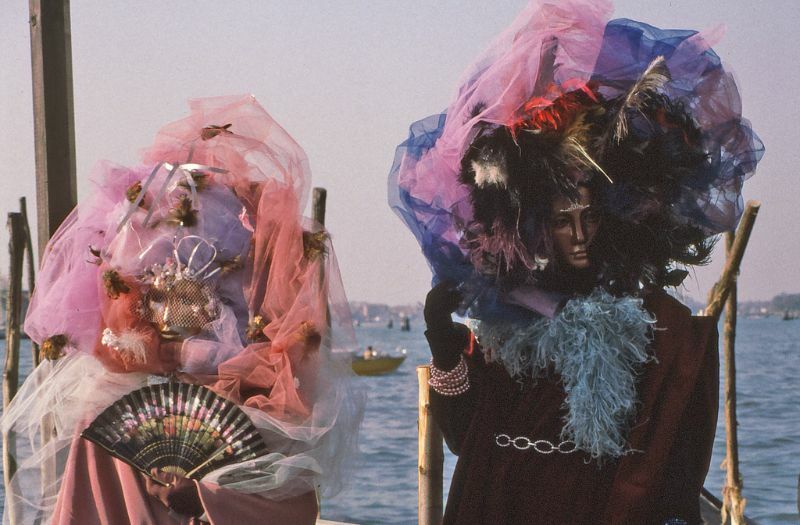 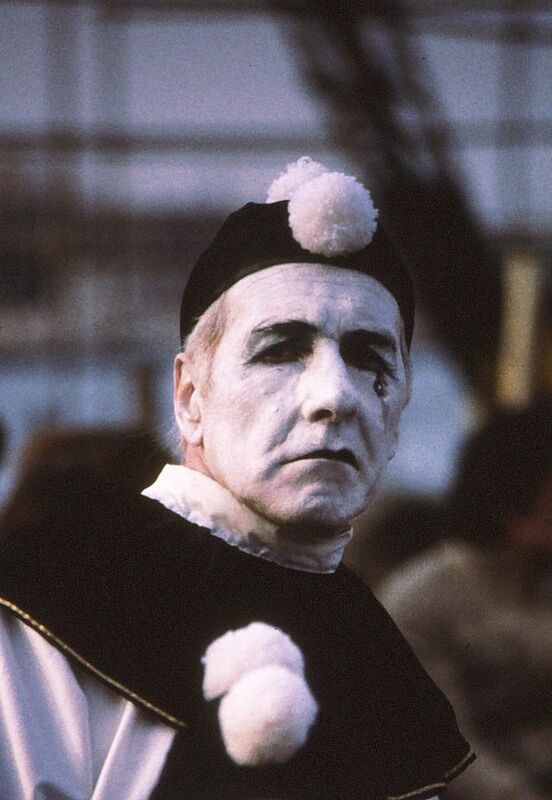 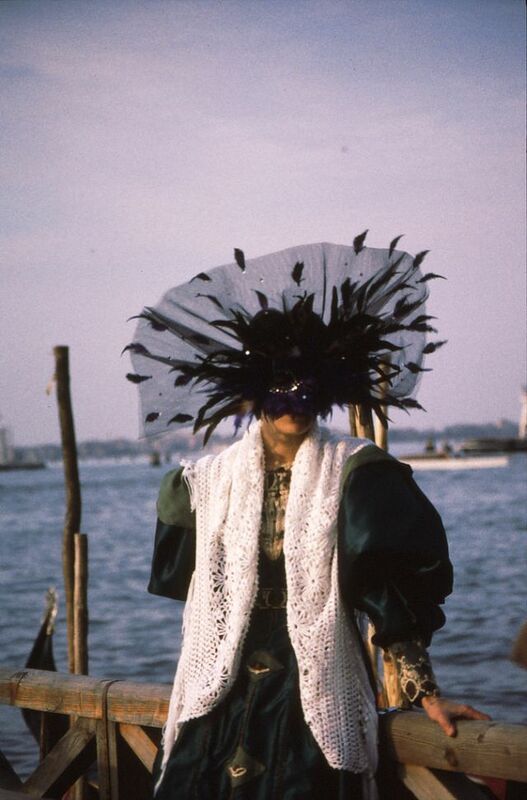 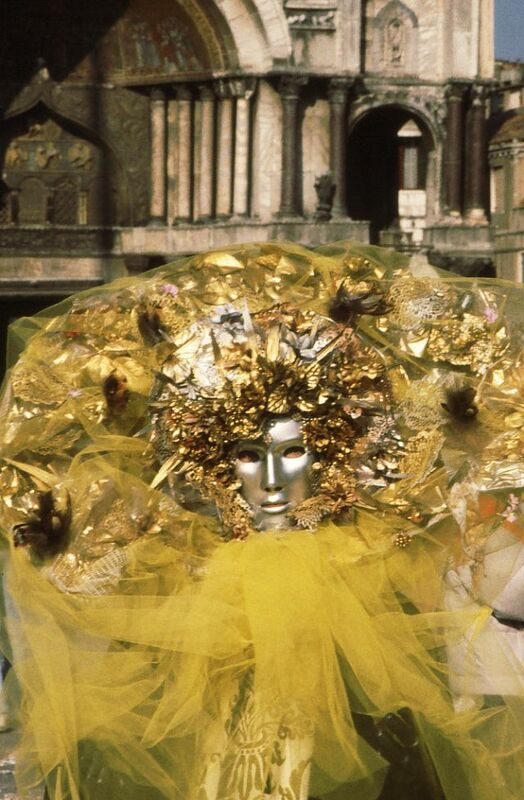 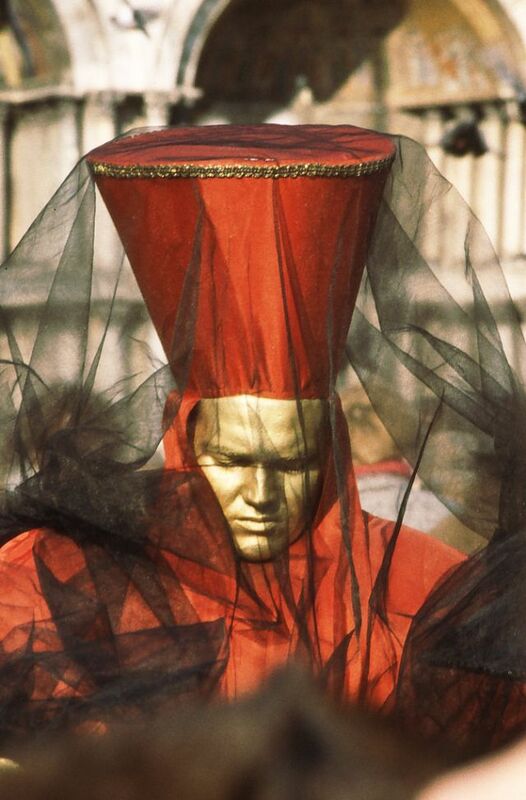 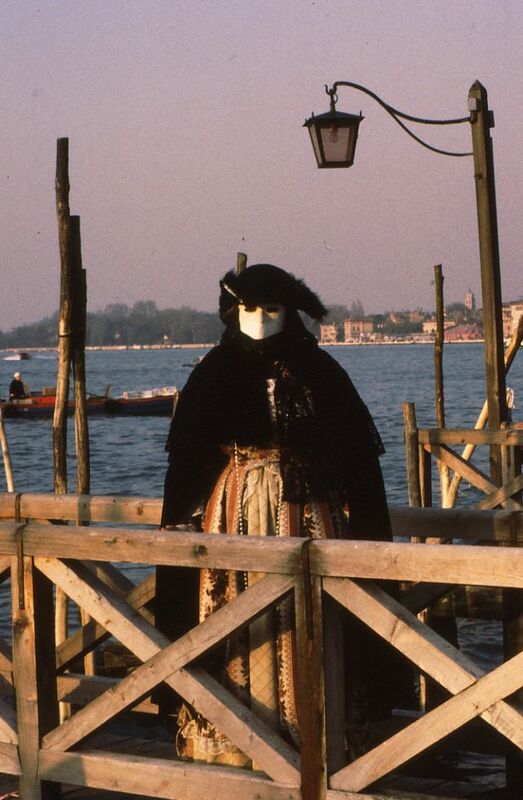 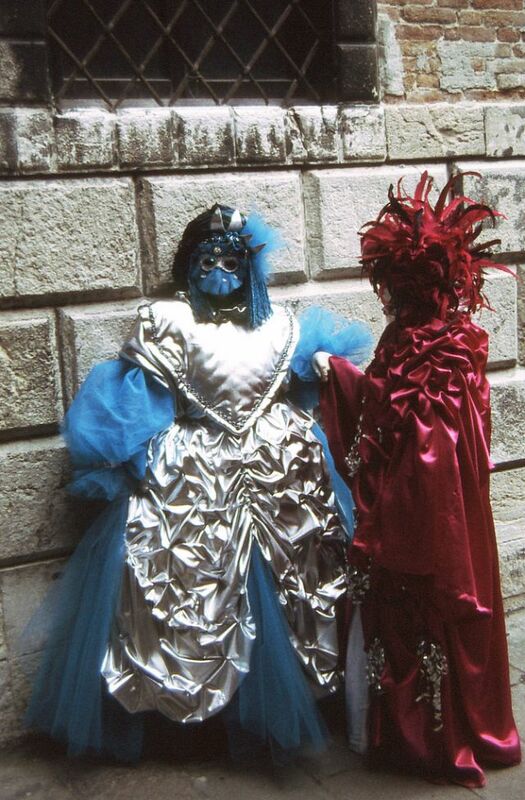 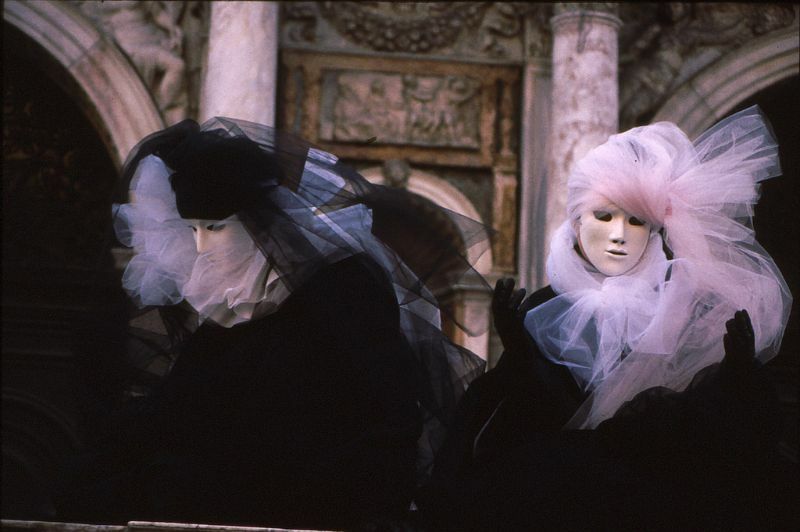 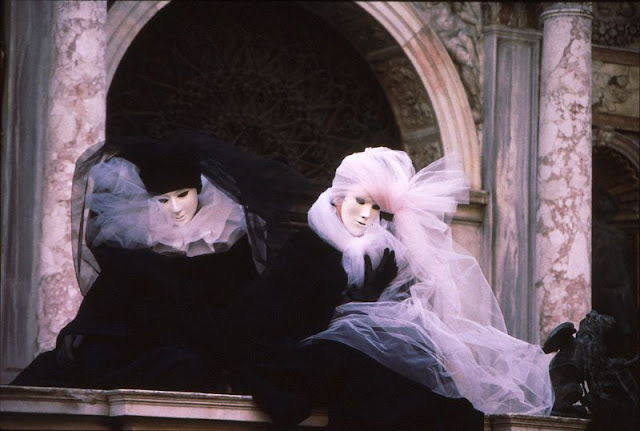 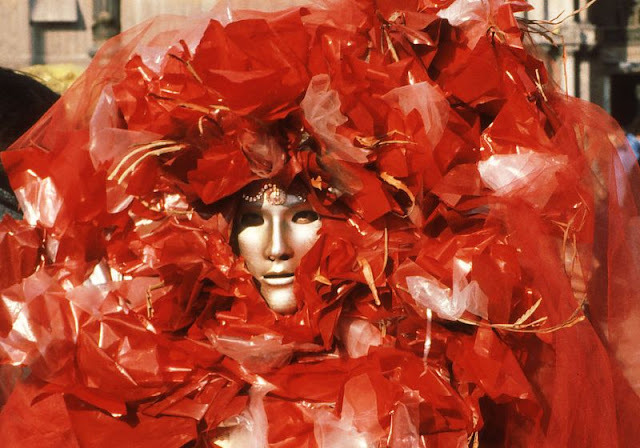 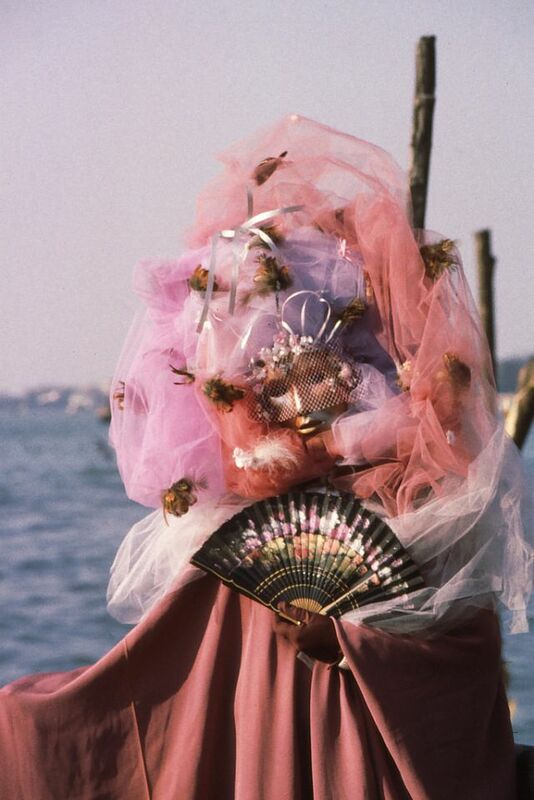 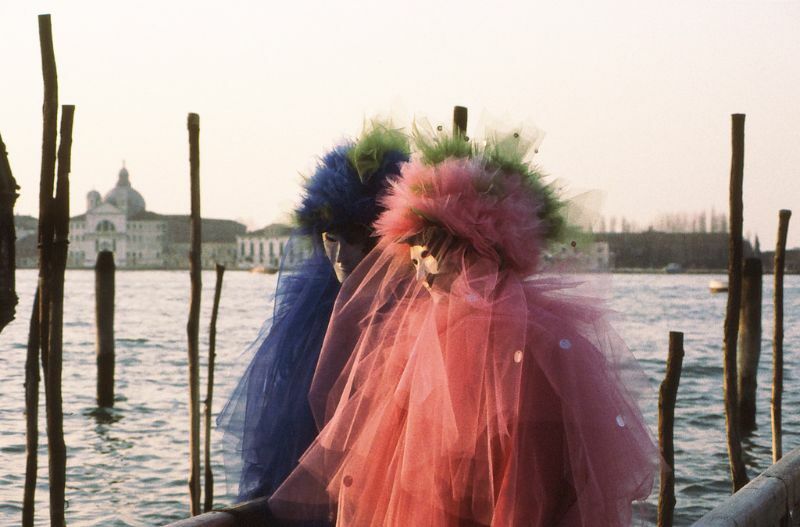 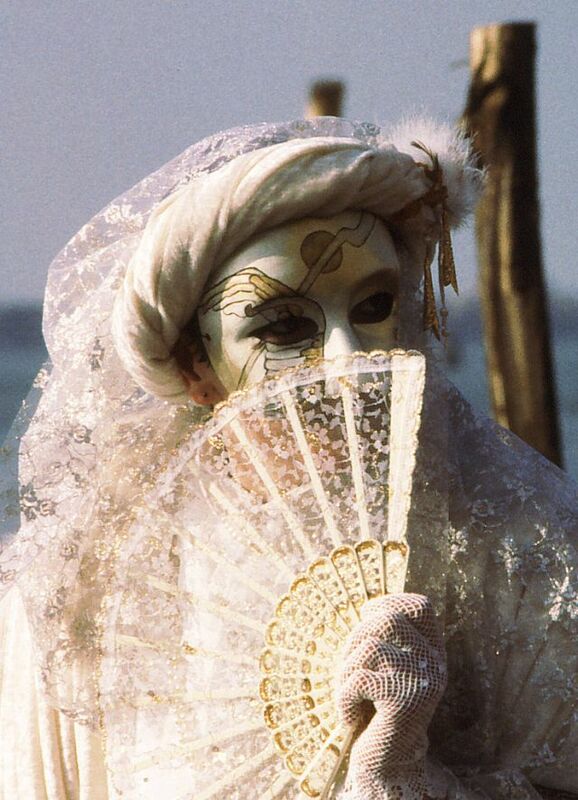 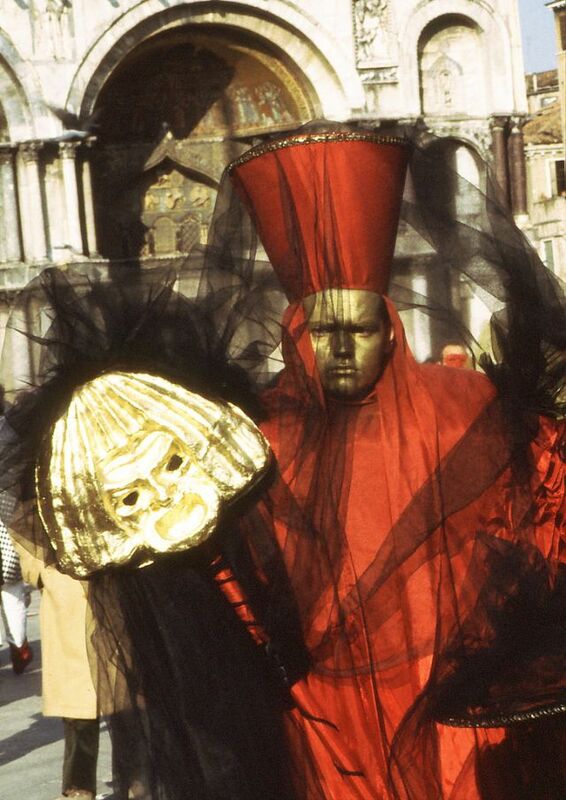 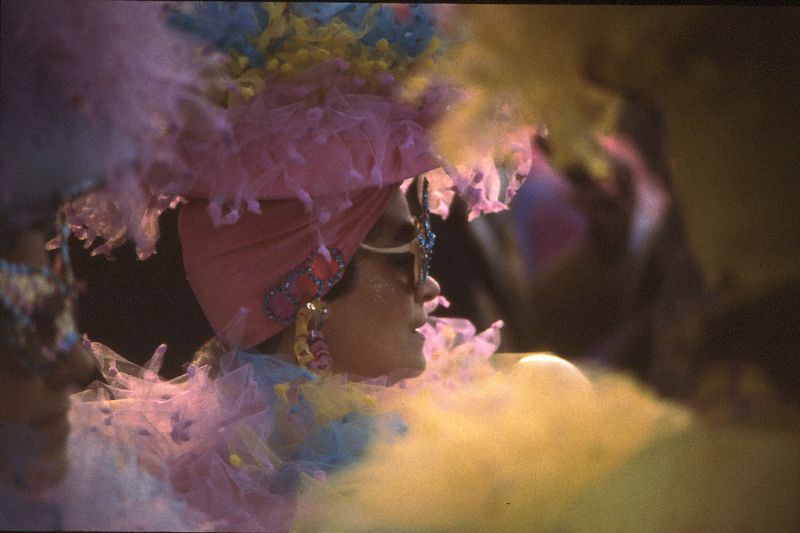 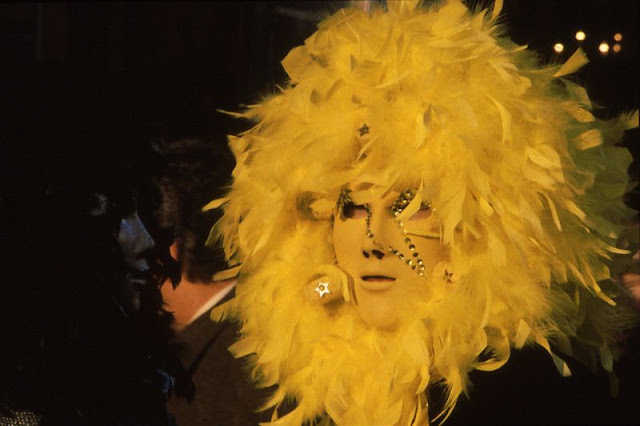 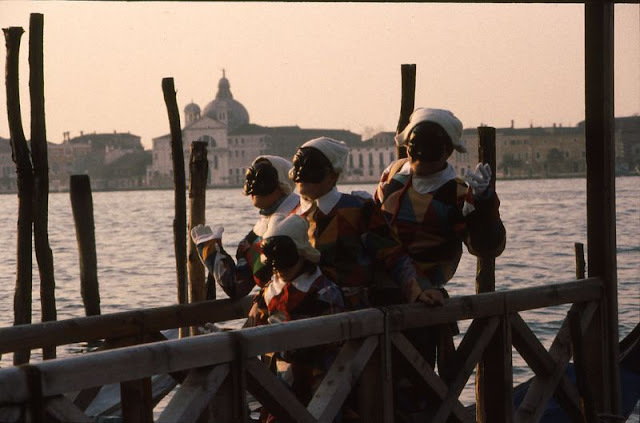 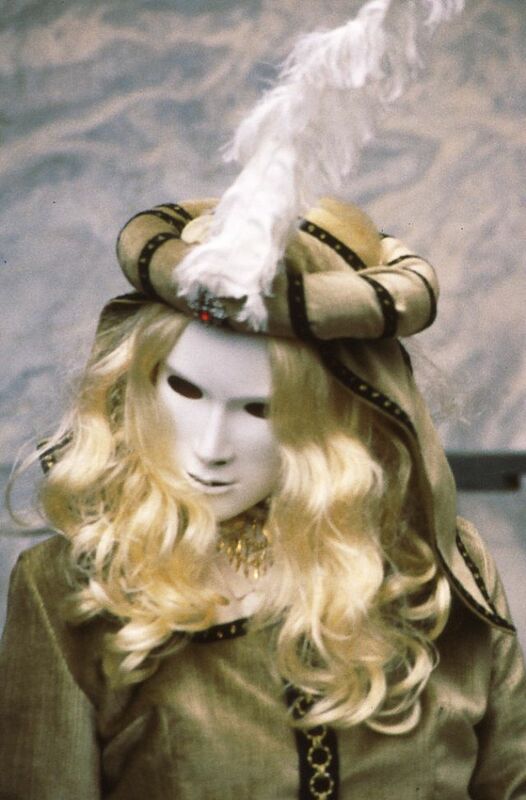 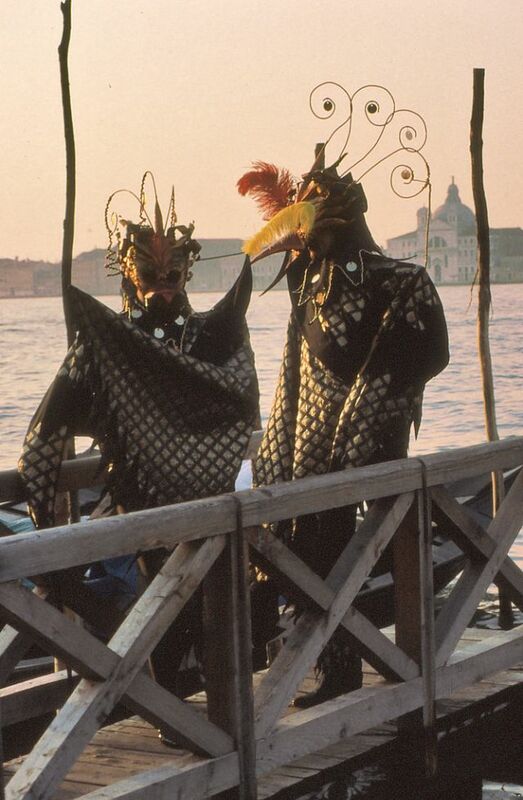 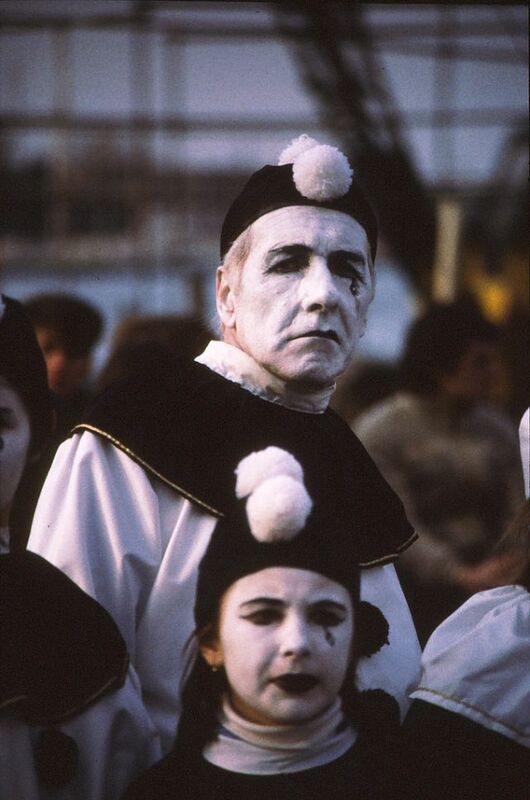 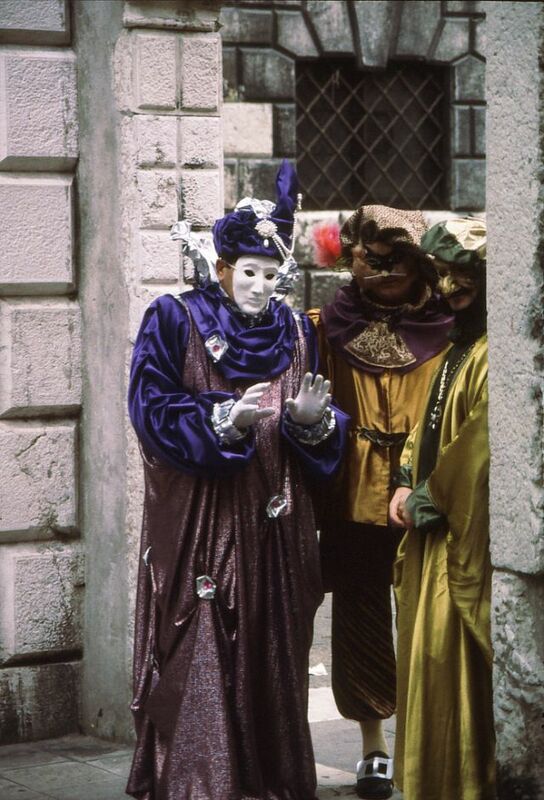 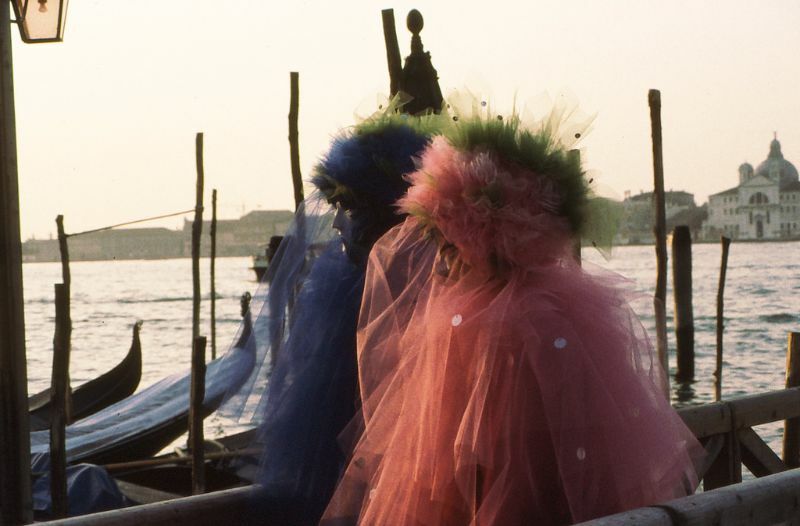 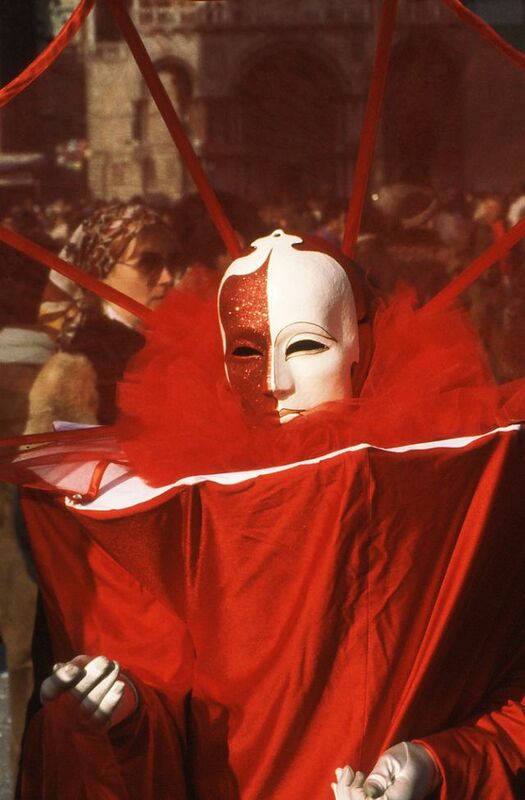 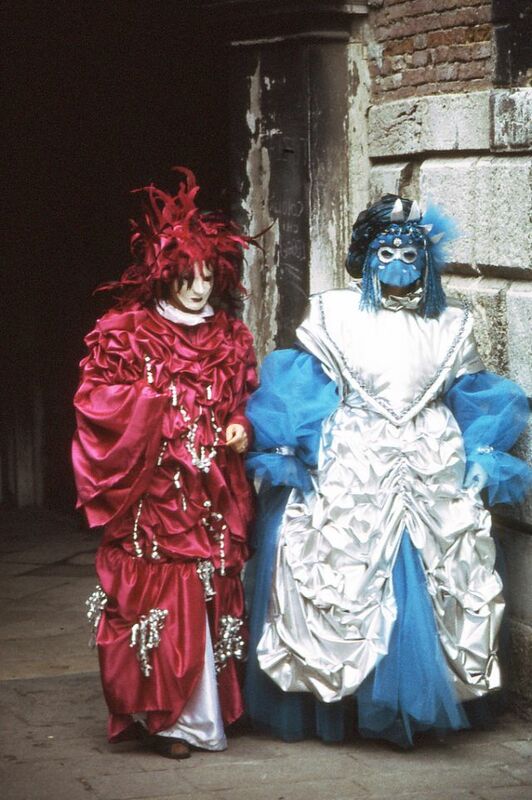 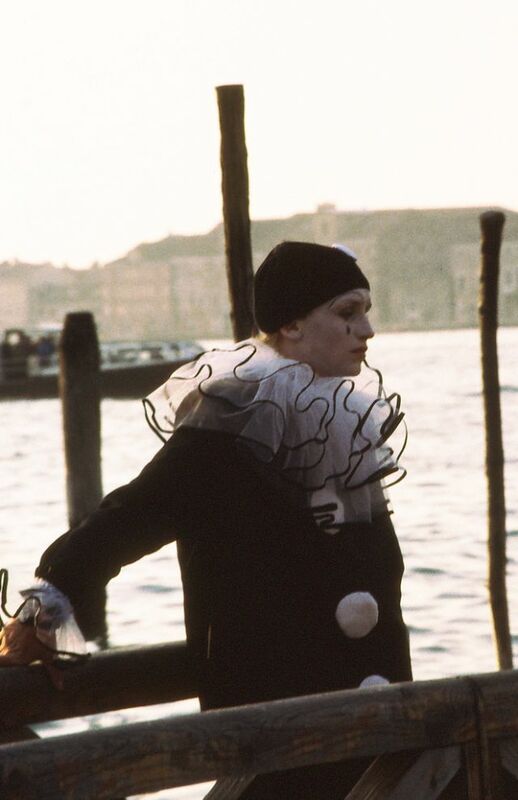 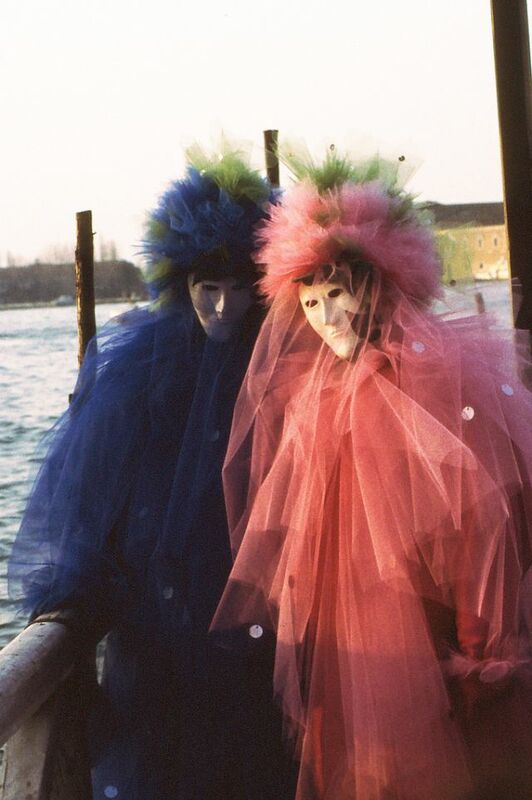 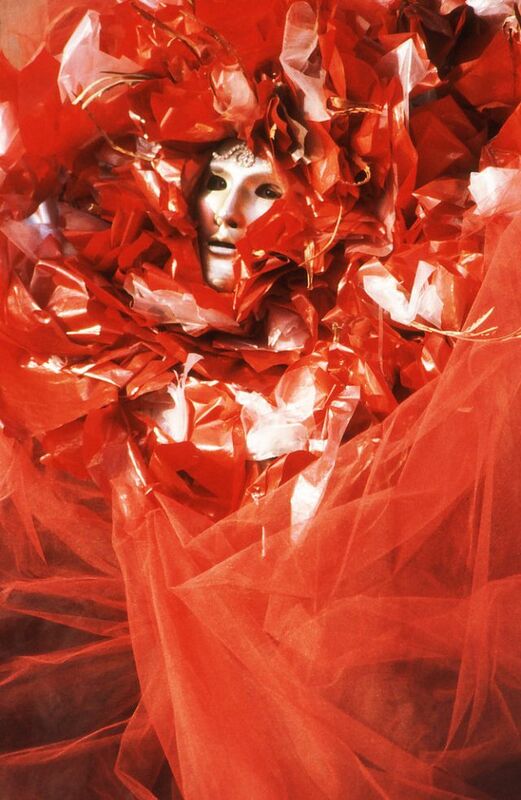 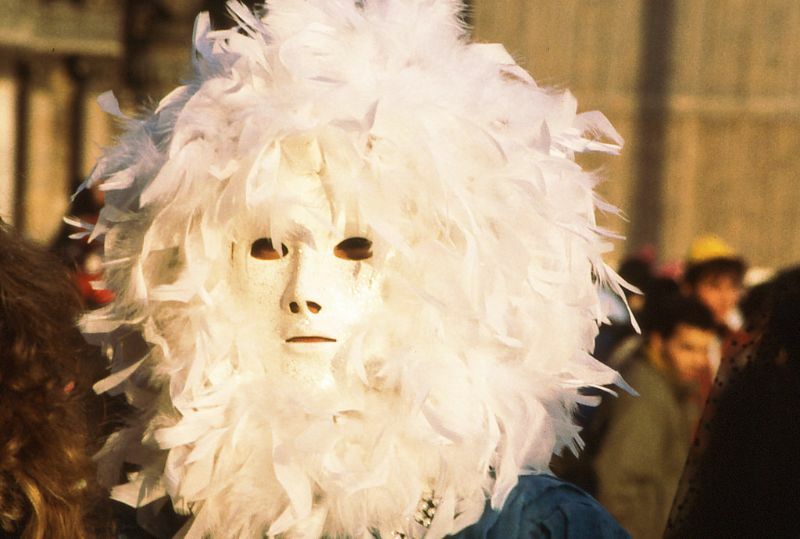 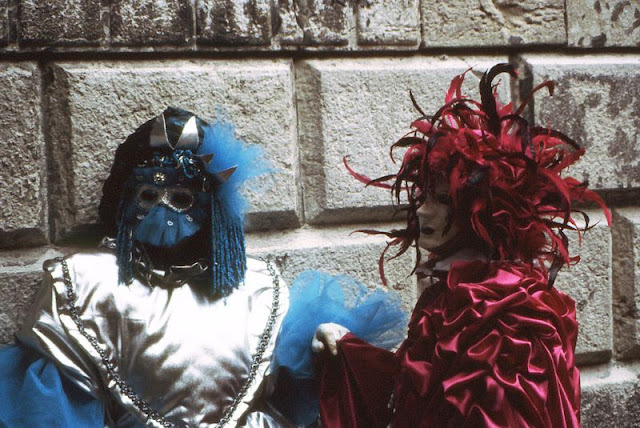 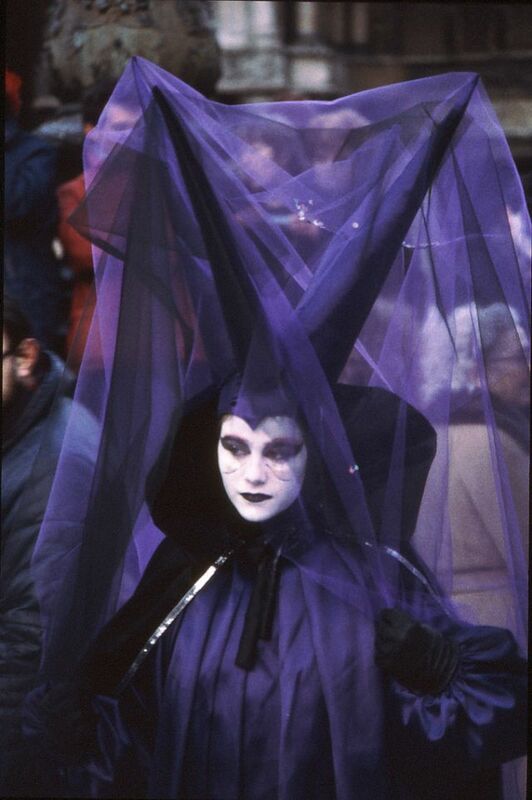 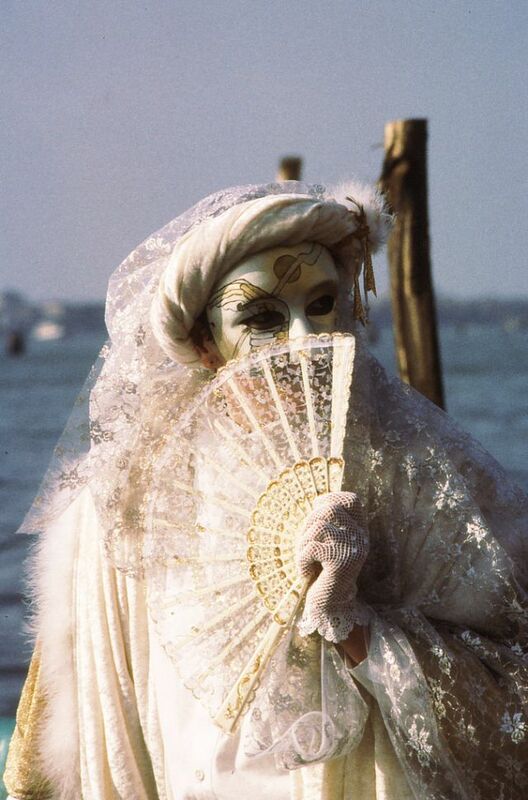 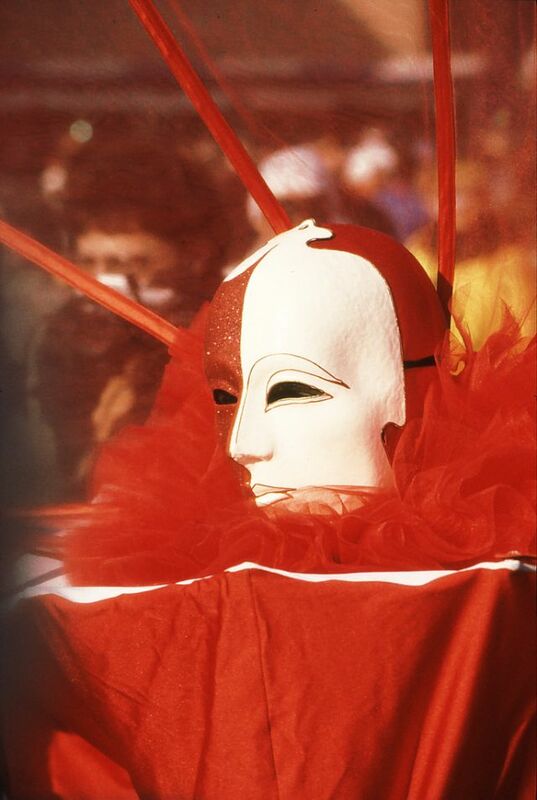 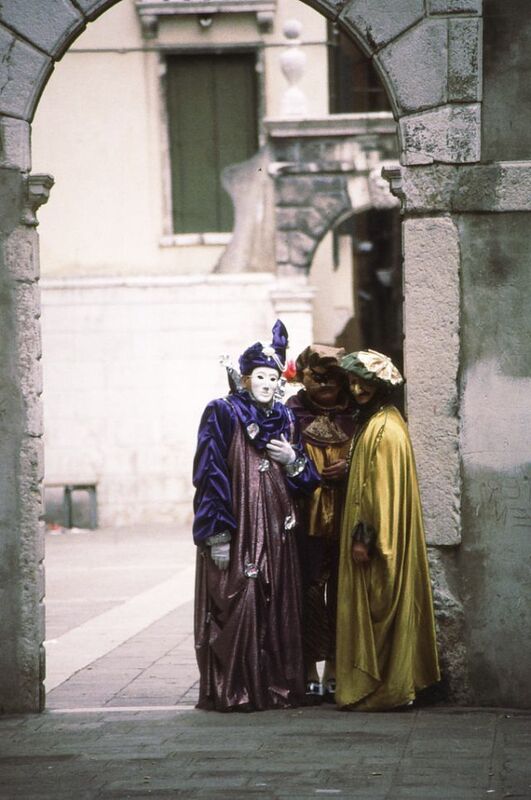 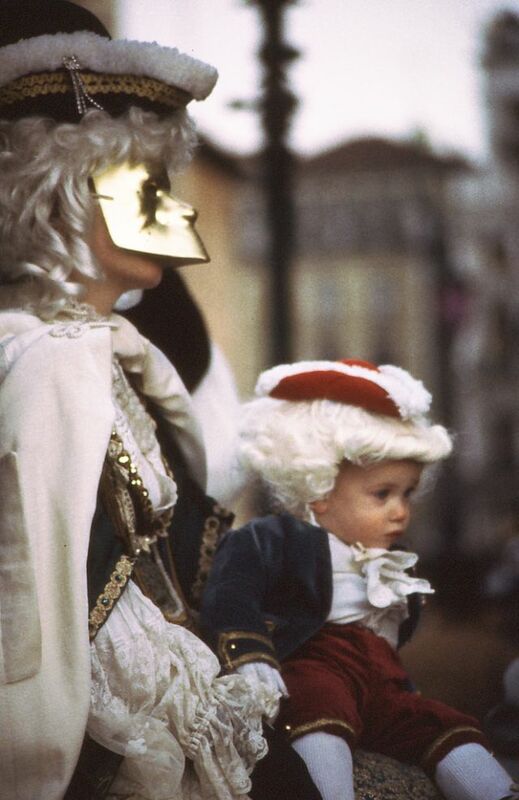 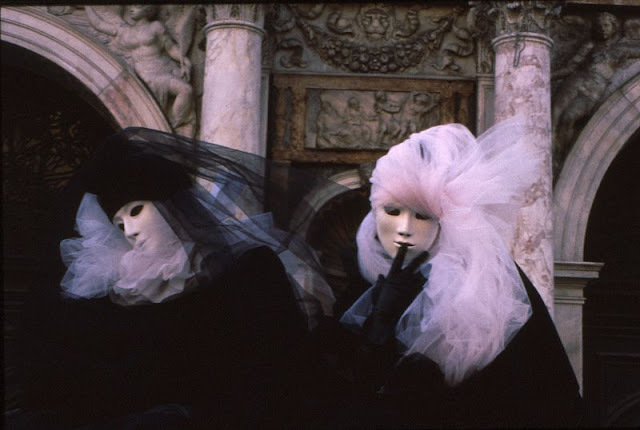 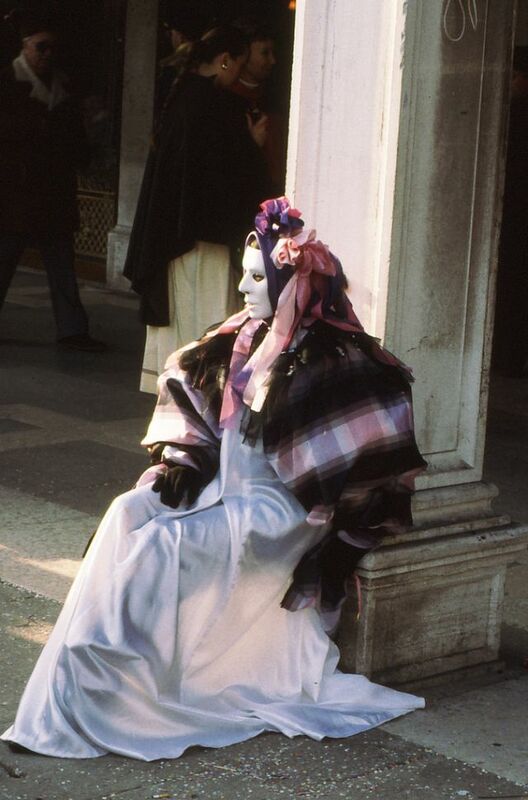 With masquerade masks, and fancy costumes, these amazing color photos of the 1986 Venice Carnival from Sophie that may haunt your mind forever.